This entry was posted on February 23, 2014 by admin. Mykayla Comstock was born on June 20th 2005. On July 14th 2012 shortly after her seventh birthday Mykayla was diagnosed with intermediate risk T-Cell acute lymphoblastic leukemia that had metastasized to her brain and spinal fluid . 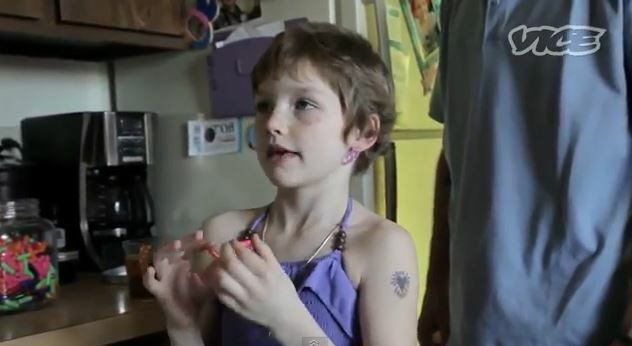 Her parents knew right away that they wanted to use organic whole extract cannabis oil and cannabis juicing to help Mykayla both mitigate the horrible symptoms of chemotherapy and to help her body rid itself of leukemia.